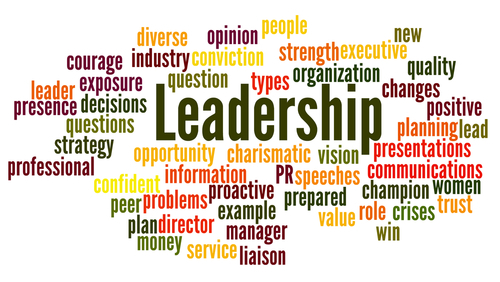 Leadership thrives on Executive Presence. It’s ironic but true that performance alone does not promote personal power or the reputation of authority. Executive Presence is an amalgamation of sound judgment, influence and the ability to command respect. With a leader exhibiting executive presence, it becomes easier to engage, align, inspire and mobilize the team to perform with diligence and grace under pressure. Decision making is all about being responsible and having the power to change the outcome. Life and Leadership Coaching enables you to expand your perspective from local to global, innovate by viewing challenges with a fresh lens and thus improves your ability to take charge and make a difference. Effective communication is the perfect recipe to a successful Executive Presence. Life and leadership Coaching helps you pick the right tone of voice, the most appropriate words, the ability to use eye contact, converse through body language and shape up people’s perspective based on your effectiveness as a communicator. Relationships strengthen your business by having a united focal point, amongst multiple people, towards a common goal. For the most effective Executive Presence, Life and Leadership Coaching urges you to nurture trust based relationships with clients, partners and co-workers and empower teams that are highly loyal and productive. 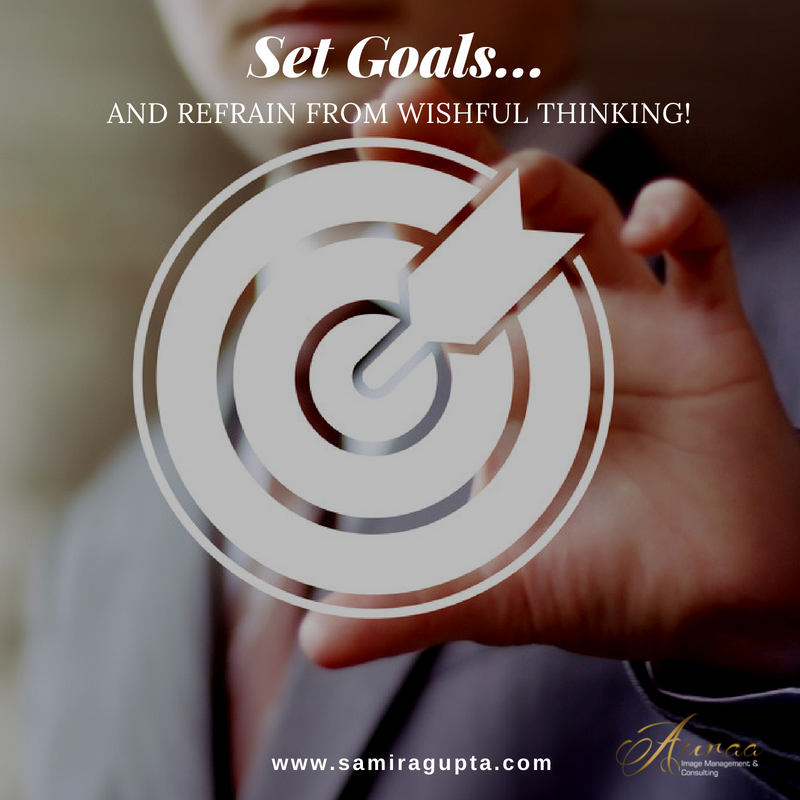 When you set out to achieve anything meaningful, it not only provides you with a direction for the future but also illuminates your Executive Presence and enhances your gravitas. Learn how to train your team for goals and track progress to lend appreciation and direction with proper Life and Leadership Coaching. Use the power of questioning to think strategically. Life and Leadership Coaching assists you to embrace a broad perspective, build premeditated partners and alliances and actually plan and gauge upcoming trends and developments that can alter the business scene. This no doubt builds increases your Executive Presence. Leaders are born to motivate. By encouraging employees, making them feel valued and empathising with their situations, a leader not only builds his Executive Presence but also gains the trust of a team that is ready to go to any lengths to meet the set-out goals and make the organisation perform wonders. Life and Leadership Coaching helps to prime a leader’s brain, making him self-motivated, and willing to take risks. Thus, Executive Presence is the key to strengthening your leadership brand. Indulge in Life and Leadership Coaching to amplify your own qualities of presence and take your career to the next level!